Do you remember Isaac’s widemouth bass from last year’s World Equestrian Games? 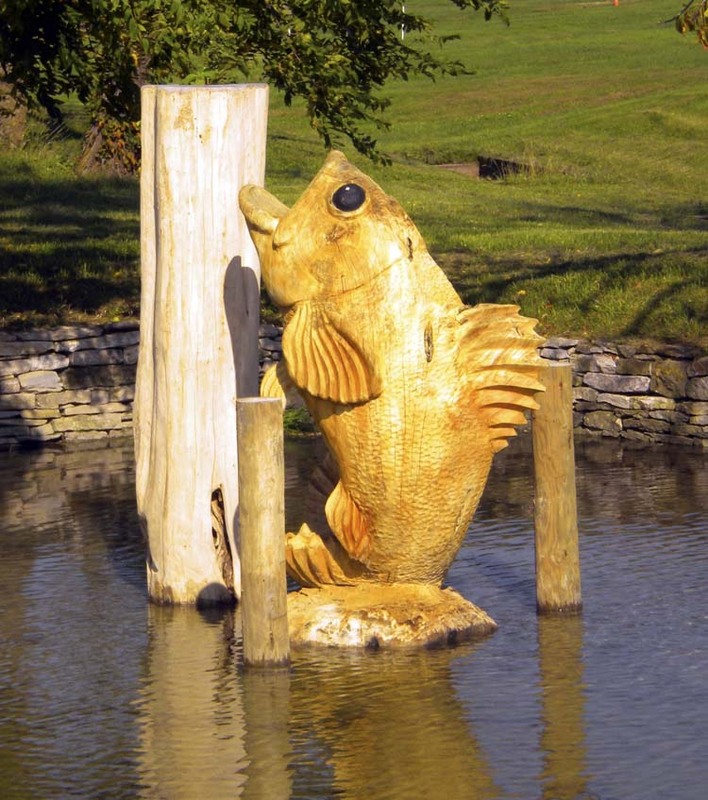 The fish is back in the water obstacle known as “The Spring,” awaiting marathon competitors at next weekend’s Kentucky Classic CDE, here at the KY Horse Park. Stay tuned here next week for reports, photos, and videos from the event!